LetterSchool is a fun and educational App with a wonderful mission — teaching the world to read and write while having fun. 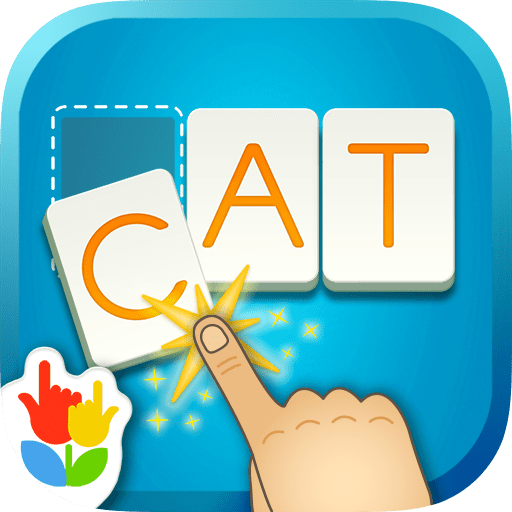 The App includes educational games for young children learning to read to work on sight words with endings such as -ab, -et, -at and -ut to increasingly more challenging endings such as -ock, -eed, -ish, etc. The program’s challenges increase with the child. The App is enjoyable and easy to use with engaging graphics. This is a great tool for parents to help their young readers. Teachers and tutors can also use it as a fun way to practice reading skills with their students. The App keeps track of kids’ progress so they can continue to the next level.